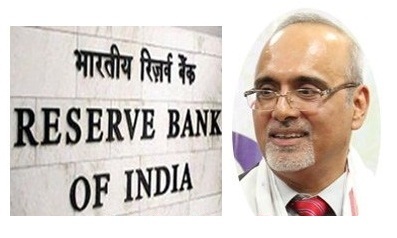 The Reserve Bank of India (RBI) on Monday appointed M. Rajeshwar Rao as the executive director of the central bank, replacing G. Mahalingam Executive Director, who took voluntary retirement from the central bank. M. Rajeshwar Rao will look after the departments of statistics and information management, financial markets operations department and international department. Rao earlier held the post of chief general manager in the financial markets operations department. He has been associated with the central bank since 1984, holding various positions.